Move right in to this charming Cape Cod in the heart of Florence. 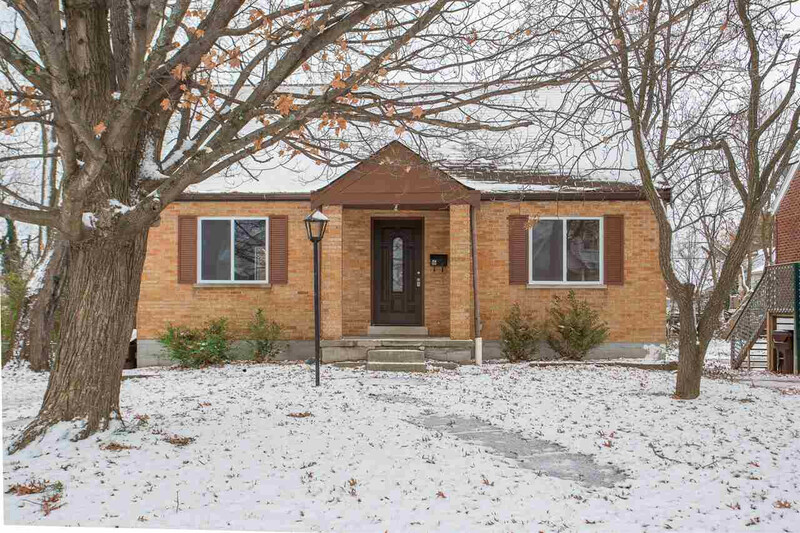 This updated 3 bedroom home features a 1st floor Master, hard wood floors, new carpet, spacious deck, nice, flat yard, and built-in garage. Start out the new year with this great home to call your own!